Stats-BTC is run by Bitmain, who is currently the largest Bitcoin mining pool. 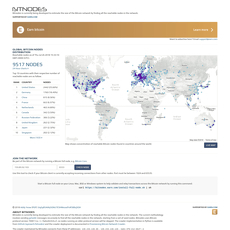 The web page allows users to check out a range of stats about the bitcoin network. The page is neatly arranged with different icons allowing easy navigation into the stats that interest the user. 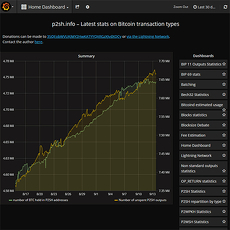 Stats available include pool distribution, block size, block version, unconfirmed transactions, OP_Return, difficulty, transaction fees, address rich list and script types. 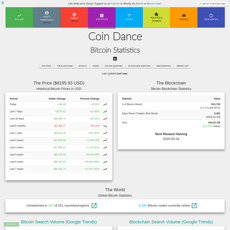 Bitmain is a hugely profitable company and has the resources to maintain up to date statistics. 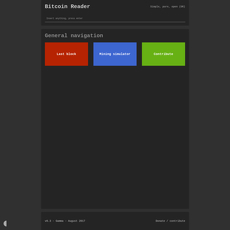 There is also a block explorer where users can search for information by address, height, or hash. There is also a support chat box in case users need any help in navigating the statistics. Each page is presented in an easy to read manner accompanied with charts and tables. 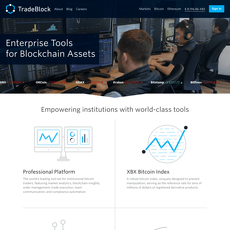 It’s a good source for anyone wanting to check statistics, from transaction costs to block size, all the essentials for examining the Bitcoin network are provided here. 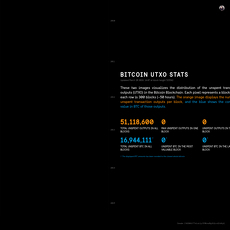 Extensive range of stats on the BTC network. Plenty of information on each page. 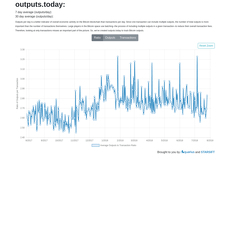 Easy to read graphs and charts with neat tables of information. Allows users to change time frames on charts to do quick comparisons. 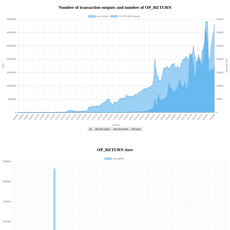 Bitmain has the resources to maintain up-to-date statistics. Stats are only for BTC, so not possible to do direct comparisons with altcoins.